Months and months ago I bought an embroidery machine with the hopes of adding monogrammed garters and garters with names and event dates to my shop. I was ridiculously intimidated by the machine, but am happy to announce that I've finally learned how to use it, and recently sold my first customized garter with embroidered event date! It's on its way to bride Tiffany for her upcoming wedding ~ I hope she loves it! 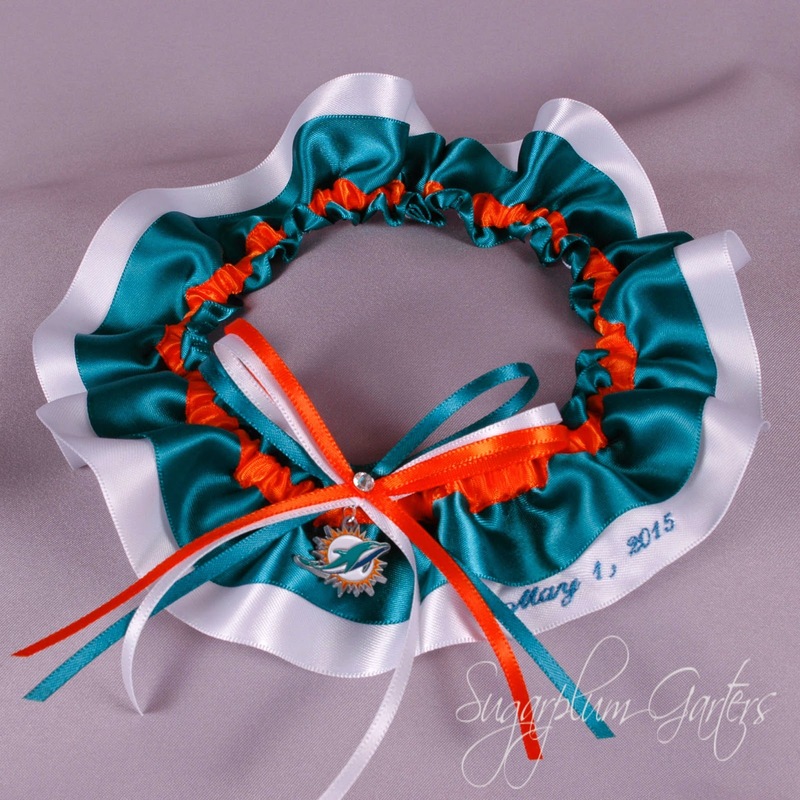 Contact me today to order your garter with embroidery options!